Professor Mark O'Donnell - Course Director of Royal College of Surgeons England START course. The Royal College of Surgeons England have been absolutely fantastic over the last 18 months and am now a Course Director for the next START Course in London on the 16th June 2018. 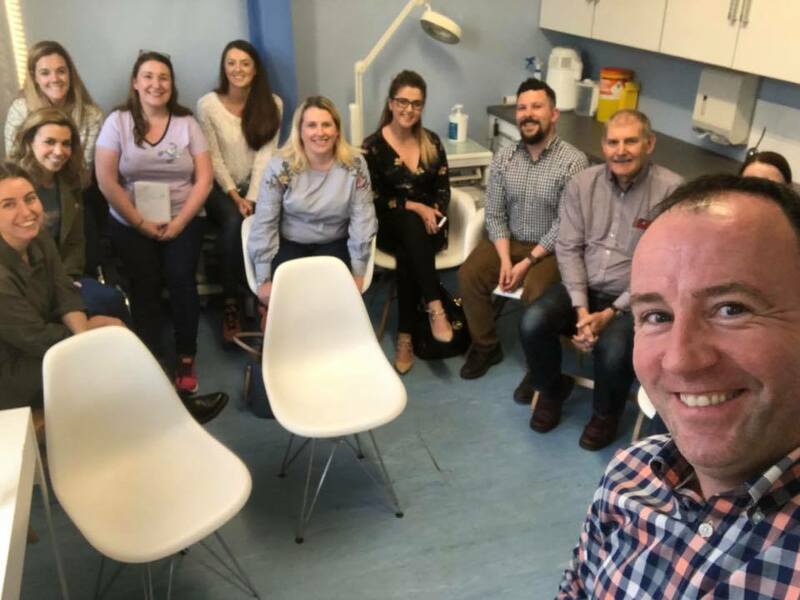 The college have also been very supportive in facilitating new faculty members from Northern Ireland from both surgery - Mr Damian McGrogan and Ms Louise Cousins and Anaesthetics - Dr James Reid and Dr Alix Murphy. Ms Cousins and I have been invited to the RCS START Working Re-development Group meeting in London on the 26th June as well. Feedback from Northern Ireland trainees attending the course in London has suggested the significant demand for this course here which I hope our Northern Ireland Team can deliver with the RCOS England's support later this year. Thanks again to Michele Poole, Laura DeVries, Morgane Johnson and Brian Makepeace from the college for all your help. markodonnellvascularsurgery confirms compliance with new GDPR regulations. Professor O'Donnell has amended his web page in accordance with new regulations for data protection. He wishes to advise patients that he takes great care to safeguard personal data provided by patients and/or colleagues and processes such data fairly and lawfully in accordance with the Data Protection Act 1998 and further implementation of General Data Protection Regulation (GDPR) on the 25th May 2018.
www.markodonnellvascularsurgery.com does not capture or store any personal information about individuals who access this web site except where you voluntarily choose to provide us with your personal details via email. In these latter cases, the personal information you provide by email correspondence is used exclusively by markodonnellvascularsurgery to provide you with current and future information about vascular care and available clinical services. www.markodonnellvascularsurgery.com does not pass any of your personal information to outside organisations and/or individuals except with your express consent. 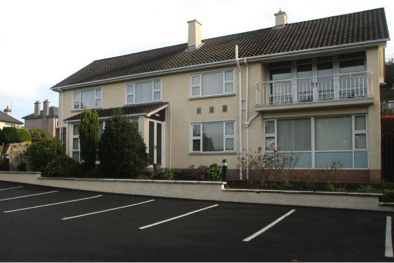 Such occurrences will normally involve processes for arranging a clinical appointment at the Kingsbridge Private Hospital , NorthWest Independent Hospital or The Newry Clinic. 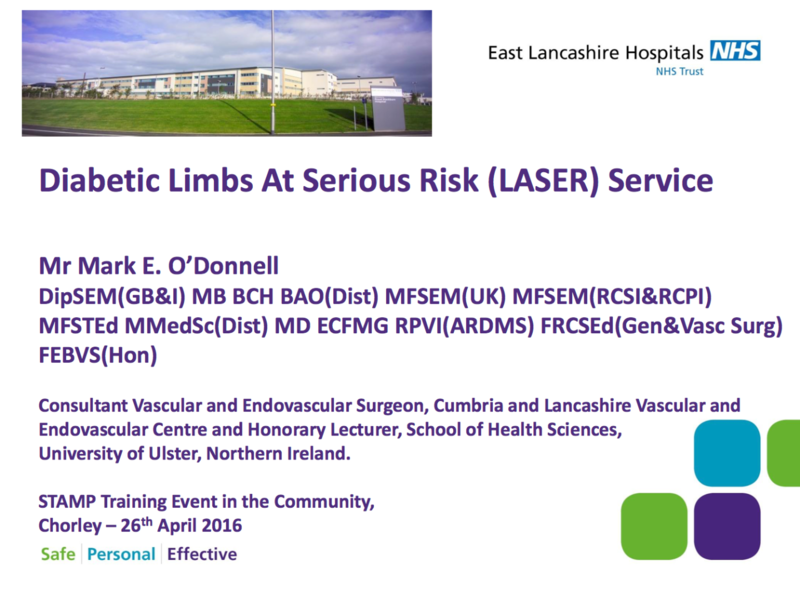 In accordance with General Data Protection Regulation (GDPR) implementation on the 25th May 2018, Professor O'Donnell advises patients and colleagues that no personal data will be held, transferred, collected or managed by Mark O'Donnell Vascular Surgery. As a result, the "Book Consultation" drop down menu on the website has been removed. Clinic Time: Monday Afternoon / Evening. Clinic Times: Thursday Afternoon / Evening. Had a fantastic evening with so many experienced podiatrists at the Belmont Foot Clinic. Three hours flew by discussing Molecular Mechanisms of Vascular Disease and Acute Clinical Cases. Thanks again to Laura and her team for the invite at Belmont Foot Clinic. 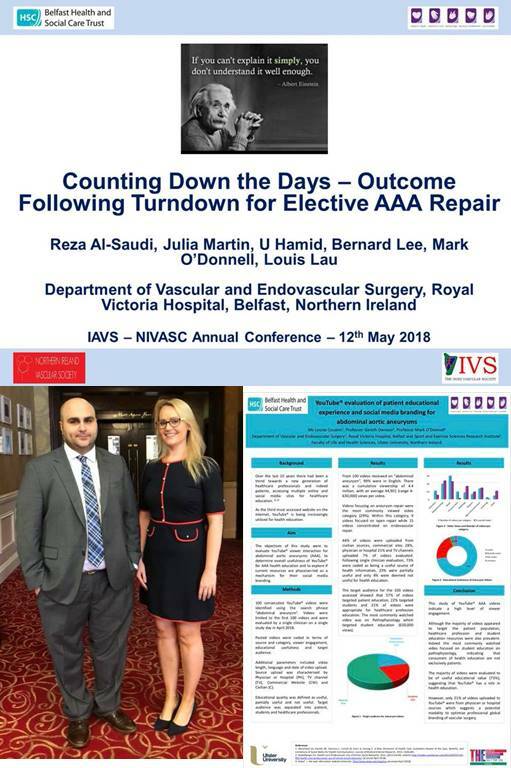 Well done Mr Reza Al-Saudi MRCS - Specialty Trainee - First Place - Oral Session and Ms Louise Cousins MRCS - Specialty Trainee - First Place - Poster Session at the recent Joint Irish Society of Vascular Surgery Annual Meeting. A true reflection of their hard work and meticulous preparation. I was fortunate to be a faculty member for the Vascular Surgery Trauma Masterclass with one of my expert colleagues Ms Emily Boyle, Consultant Vascular Surgeon from Tallaght Hospital, Dublin. We provided updates on vascular shunt insertion and lower limb fasciotomy for compartment syndrome. A huge thanks to Maureen McFarland for meeting logistics, David Wilson for AV expertise and also David Inglis from LeMaitre for the provision of lower limb models and operative kit for our skill station. 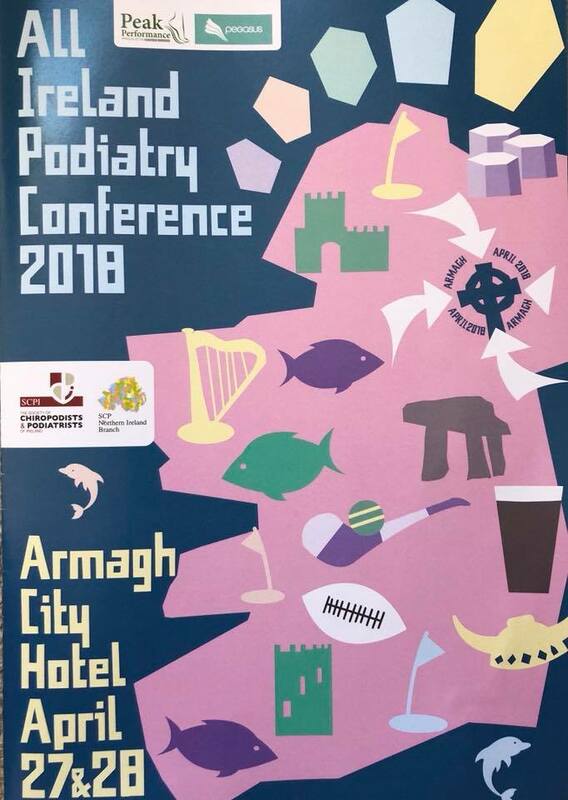 My first invite to this National Conference for our Podiatry Specialists from both Health Service and Private Practice backgrounds. This was very insightful for me as a Vascular Surgeon in the Northern Ireland Regional Vascular Surgery Centre where I was able to hear and discuss community challenges associated with high risk patients particularly those with diabetes. I really enjoyed the informal atmosphere of the society dinner where conversations continued. Thanks to Alan McCague - Chair SCPNI, Cheryl O'Neill - Chair SCPI and also to David McKeown for the invite and for taking such good care of me at the conference. An excellent four days in Las Vegas targeting clinical and technical education for both endovascular and surgical innovation combined with novel research sessions and an opportunity to catch up with old friends and colleagues. Our SCVS Presidential Address raised the question regarding Vascular Surgical Branding and Patient Awareness and how we as Vascular Surgeons can assess and treat their vascular conditions. I believe this has to be a major focus for our patients in Northern Ireland - "If they see who were are, know who we are, understand what we can do, they may come to see us even earlier" - Mark O'Donnell March 2018. 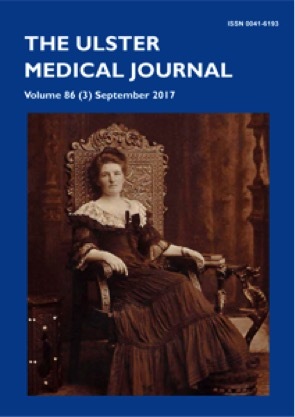 Delighted to attend my first meeting as a new member of the Ulster Medical Journal Editorial Board. Thanks to Dr John Purvis, Ms Mary Crickard and Ms Kathy Clarke for making me feel so welcome. Thanks Caroline for all your assistance in commencing a new Vascular and Endovascular Surgery Service at The Newry Clinic delivering high quality care to patients from throughout the Newry and Mourne region as well as the Republic of Ireland. First clinics starting in January 2018. 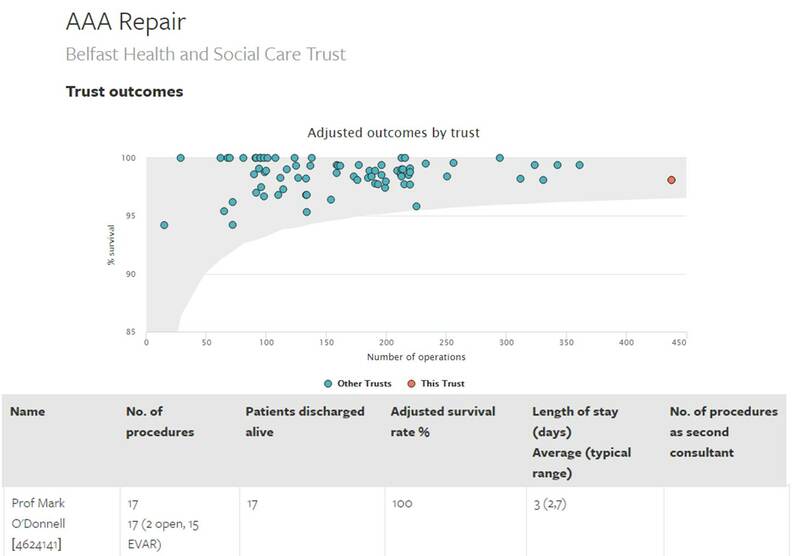 All vascular surgeons within Great Britain and Northern Ireland submit individual patient outcomes to the National Vascular Registry. 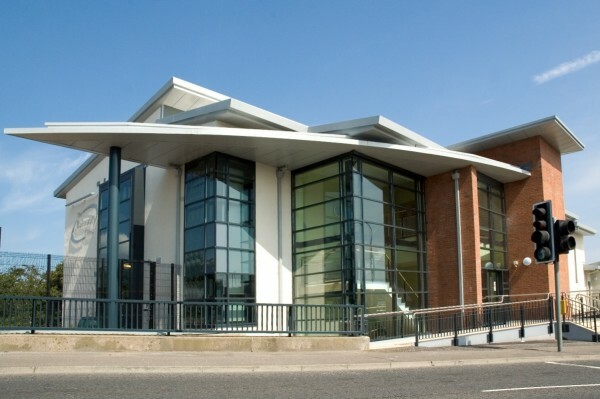 The Royal Victoria Hospital at the Belfast Health and Social Care Trust remains one of the highest volume surgical centres in Great Britain and Ireland for all types of vascular surgery. Professor O’Donnell continues to provide safe outcomes for abdominal aortic aneurysm and carotid endarterectomy procedures. Thanks to Emma, Sharon and Reuben for all their help over the last few months. First clinics starting in September 2017. 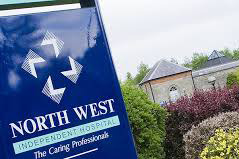 Practising Privileges granted at the North West Independent Hospital. Thanks to Finola, Jenny, Ann and Zola for all their help over the last few months. 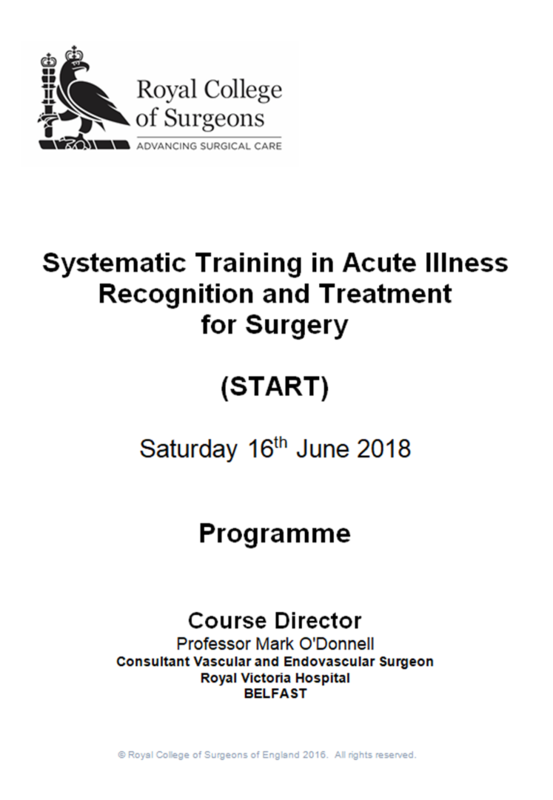 Vascular Surgery became its own specialty in 2013 and as a result of significant work by the Vascular Society, Royal Colleges and Commissioning Groups, an approved curriculum has been published to facilitate the training requirements of our future vascular workforce. The Northern Ireland Vascular Centre at the Belfast Trust has re-commenced the Vascular Surgery Trainee Teaching Program encompassing didactic theory, operative technique, critical reading and Fellowship Examination sessions at 7am every Wednesday in the Royal Victoria Hospital. Please see this year’s timetable. A huge thanks to the whole vascular team. In particular, a huge gratitude to Mr Rob Salaman who gave me an opportunity at the Royal Blackburn Hospital. 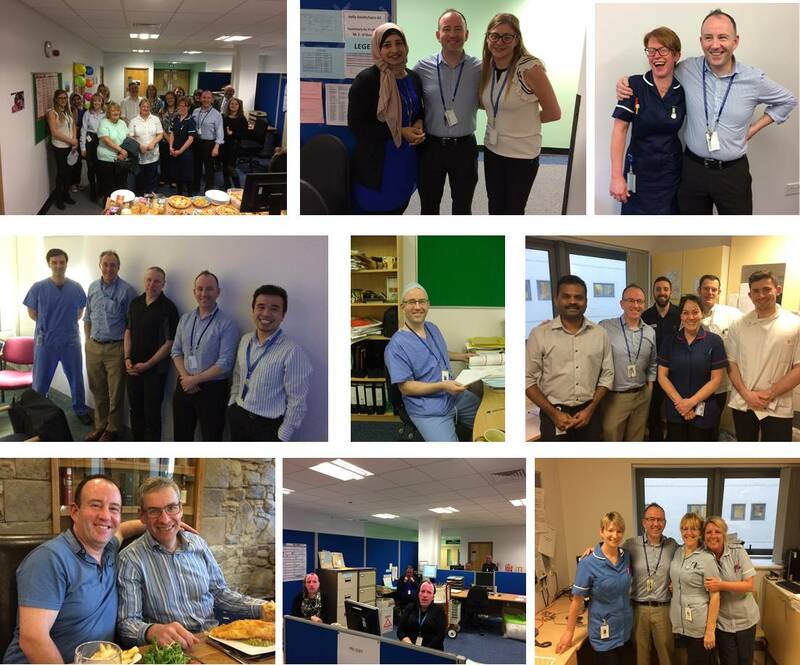 He was extremely supportive of the Vascular Specialist Role with remit for clinical duties on both the vascular surgery and interventional radiology on-call rotas and Sister Sue Kenny who has been an insurmountable presence for my patients’ and indeed my own well-being – YNWA – A True Red and Friend. I will miss our excellent nursing and interventional radiology team members. I always relished the challenge of a difficult case and subsequent meticulous case planning discussions with Dr Neil Wilde and Dr Peter Woodhead. Our patients’ could not have benefitted more on Friday’s. And of course …Saira and Kelly …Well Words cannot describe how much I will miss your presence. I had a lot of fun! And I will never forget how well you looked after our patients and how highly they thought of you. You always went above and beyond whether it was the provision of an out-of hours interpreting service for worried patients or logistical arrangement of patient care after an abundance of emails from my iPhone at Liverpool Airport on a Friday night. Thanks for looking after me too. 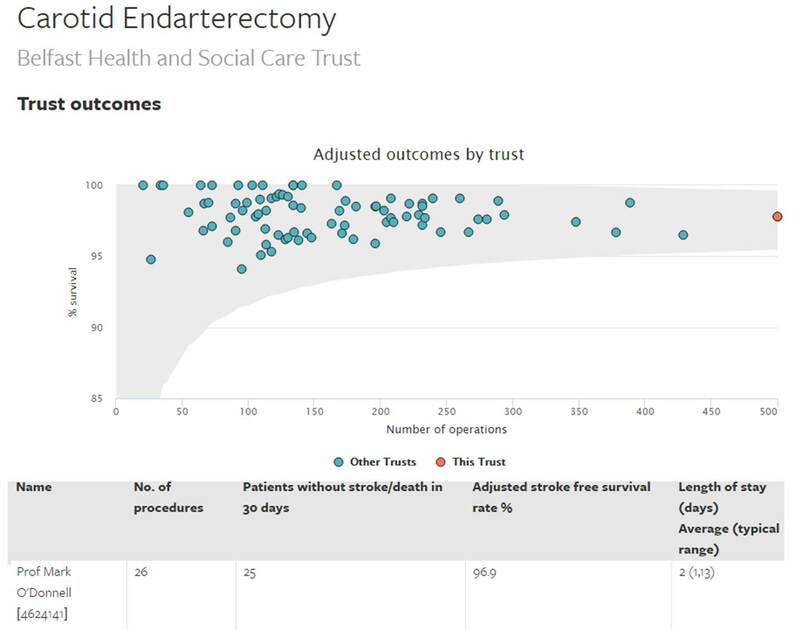 Final presentation at ELHT delivering the new Carotid Endarterectomy pathway to all members of the vascular, stroke and radiology teams following review of our outcome data. Under pressure: One hospital's struggle to find free beds. The BBC's Ed Thomas reports from the Royal Blackburn Hospital - where staff struggle daily to find available patient beds. The hospital was built to serve a population of 300,000 - but is now seeing more than 500,000 people. During this important report, Professor Mark O’Donnell describes the significance of diabetic foot ulceration and the need for limb salvage. I would like to thank Professor Gareth Davison for all his help over the last ten years and more. I am very excited to what future collaborations can yield. Appointed Clinical Effectiveness Lead with a remit for audit, morbidity and mortality review and clinical pathway development. 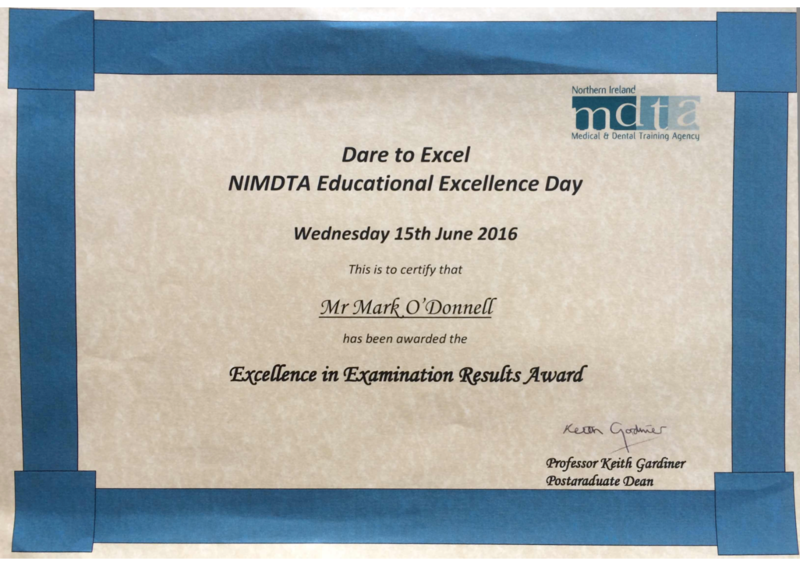 Awarded Excellence in Examination Results Award by the Northern Ireland Medical and Dental Training Agency. 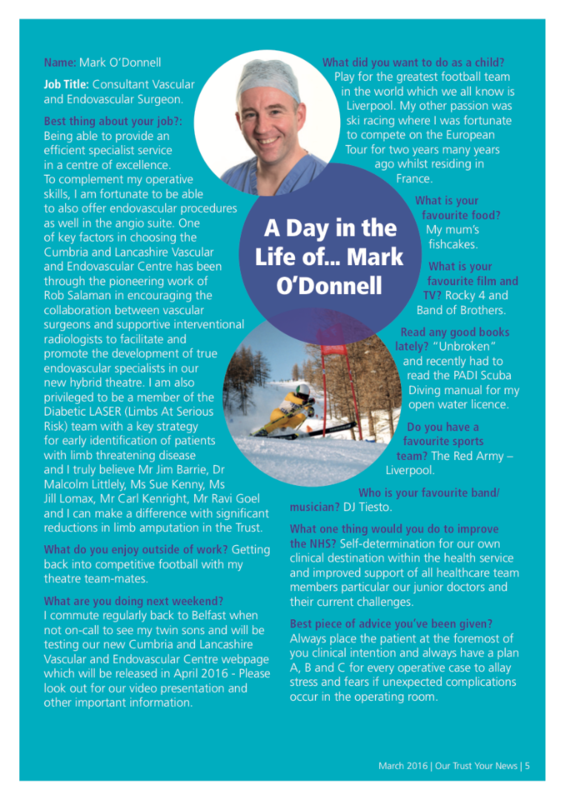 I was honoured to have featured on page 5 in “Our Trust – Your News – March 2016” –– “A Day in the Life of ….. Mark O’Donnell”. 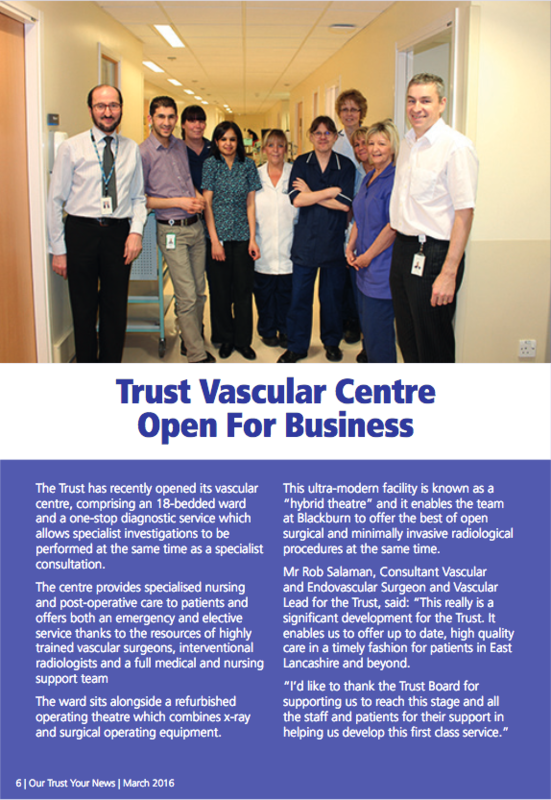 “Trust Vascular Centre Open for Business”. 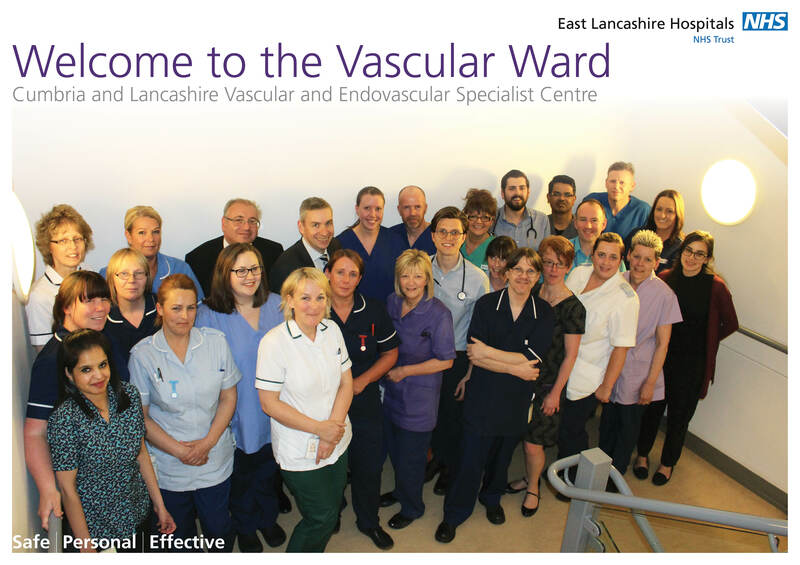 Our ELHT Vascular Centre is now officially open for business as featured on Page 6 in “Our Trust – Your News – March 2016”. Feedback from our “Message in a Minute” Video Series suggested that a patient-centred video series actually showing how we investigate certain vascular disease processes could have a major beneficial effect for our patients. After discussion with Estelle and the Elm Media Team, we were able to produce a number of short patient-centred information videos. Thanks again to Elm Media. http://www.elmmedia.co.uk/ (Videos presented below with permission from the East Lancashire Hospitals NHS Trust). 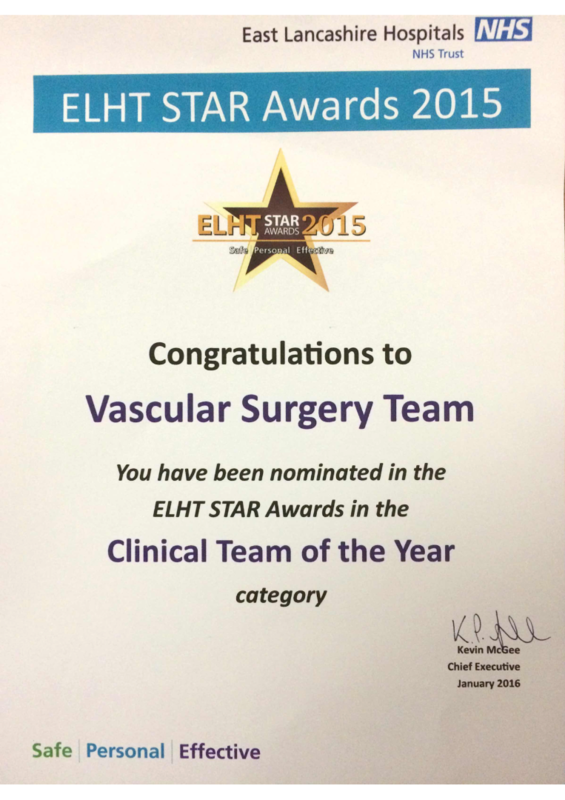 Vascular Surgery Team nominated for the East Lancashire Hospitals NHS Trust Clinical Team of the Year. 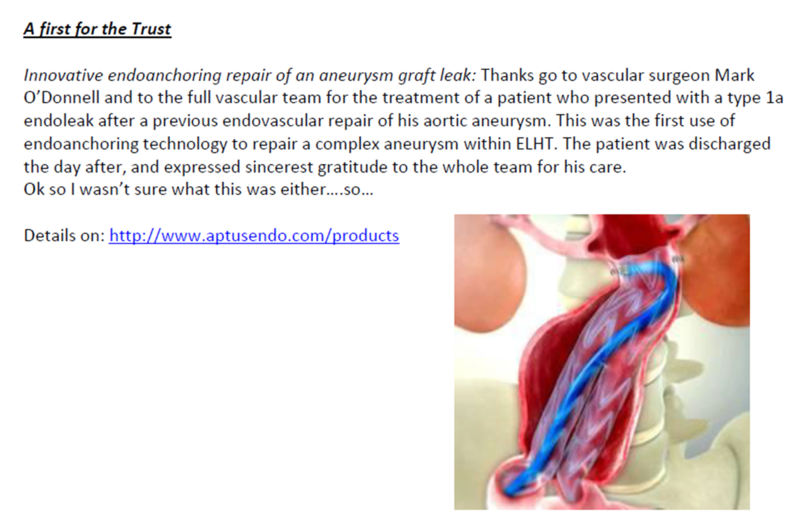 Proud to be involved as a member of the Vascular Team for the first use of the Aptus (now Medtronic) Endoanchor system in a patient with a challenging type 1A endoleak post-EVAR – mentioned in the Medical Directors Newsletter. 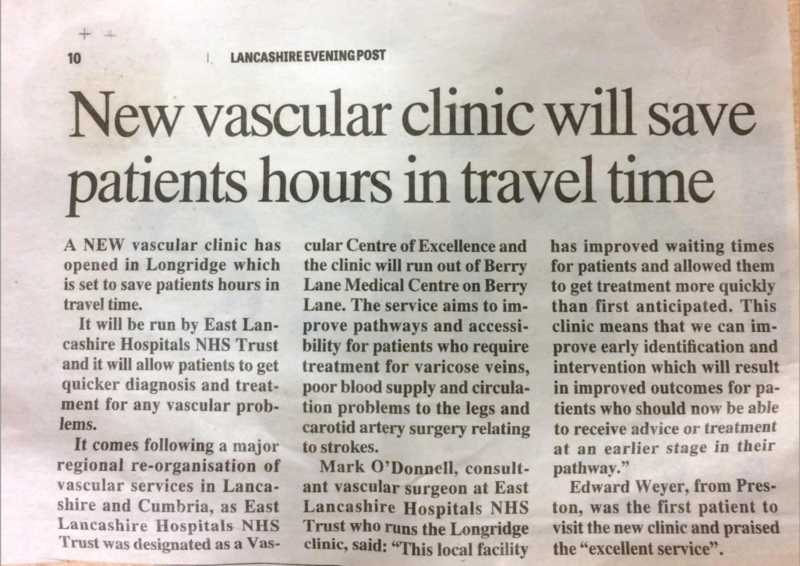 Bringing vascular care to the community - Opening of our Longridge Clinic featured on the Lancashire Evening Post. The East Lancashire Hospitals NHS Trust has developed consultant-led patient-centred specialist care in a local environment. All aspects of vascular assessment and care will be provided including vascular duplex investigation combined with the full remit of specialist nursing and wound management care. A “Fun but Scary Day” for all the Vascular Team at the Royal Blackburn Hospital, East Lancashire Hospitals NHS Trust making our new videos for the ELHT Trust website. Mr Mark O’Donnell even got a quick make-over before appearing on film. A huge thank you to all members of the vascular multi-disciplinary team for their participation. 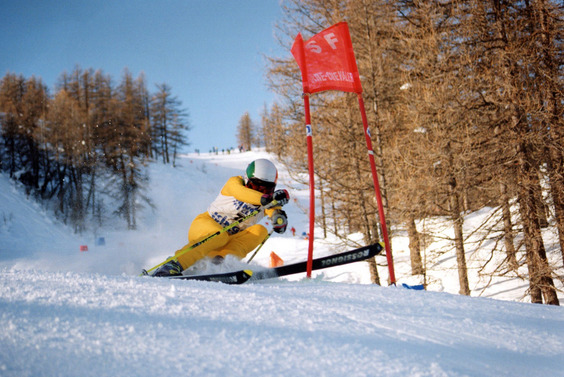 Ms Natalie Brockie – our senior manager in the surgical directorate. 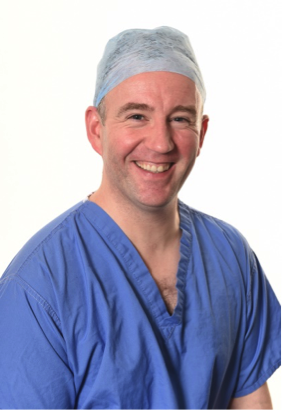 Mr Rob Watson – Clinical Director and Consultant General Surgeon. Commencement of the Diabetic Limbs at Serious Risk (LASR) service at the East Lancashire Hospitals NHS Trust with an extensive expert team including Dr Malcolm Littley, Consultant Endocrinologist and Mr Jim Barrie, Consultant Orthopaedic Surgeon who both have an interest in Diabetic Foot Disease; our senior podiatry team including Ms Gill Lomax, Carl Kenright and Peter Reston; Sister Sue Kenny, Nurse Specialist and Lead Nurse for Vascular Lab; and Dr Ruth White, Consultant Microbiologist. Our initial clinical experience was presented later at the STAMP Training Event in the Community, Chorley on the 26th April 2016. 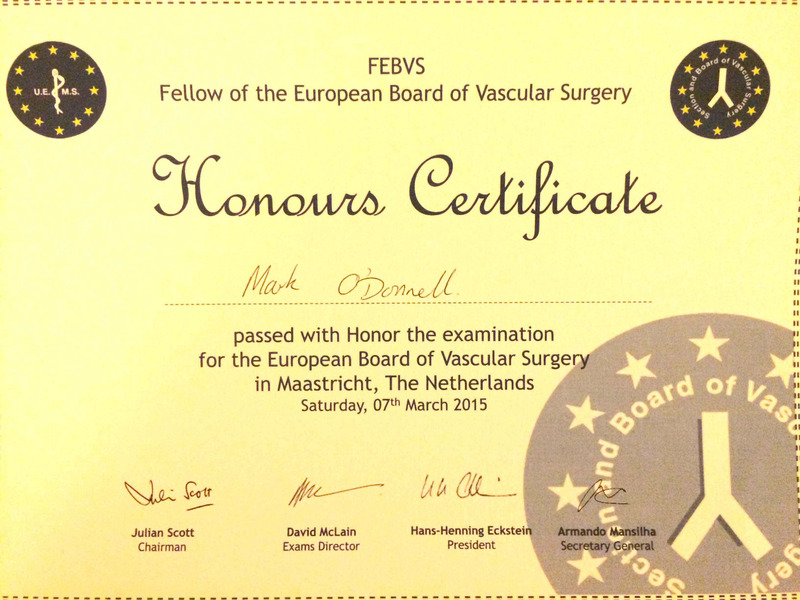 Traveled to Maastricht, Netherlands for the European Board of Vascular Surgery Examination. I thought this was an excellent test of vascular knowledge and skills. The first part required the completion of vascular surgery and endovascular case logs prior to acceptance for the clinical and technical part of the exam. The examination itself was quite a test of stamina as it lasted all day and was split into numerous parts encompassing an academic viva, mulitple clinical vivas, vascular surgery technical skill examinations and endovascular procedures on the simulator. I was delighted to pass and even more pleased to receive Honours. I must admit to an early night rather than major celebrating - was simply exhausted and wanted to attend the European Vascular Course on the following few days. I would like to say a personal thanks to a number of very important people who have been instrumental in their support and assistance over the last number of years and also to those highly skilled individuals for their expert assistance with the creation of this website. My mum Carmel and dad Malachy for their unwavering, unconditional support and for always listening to my ideas. 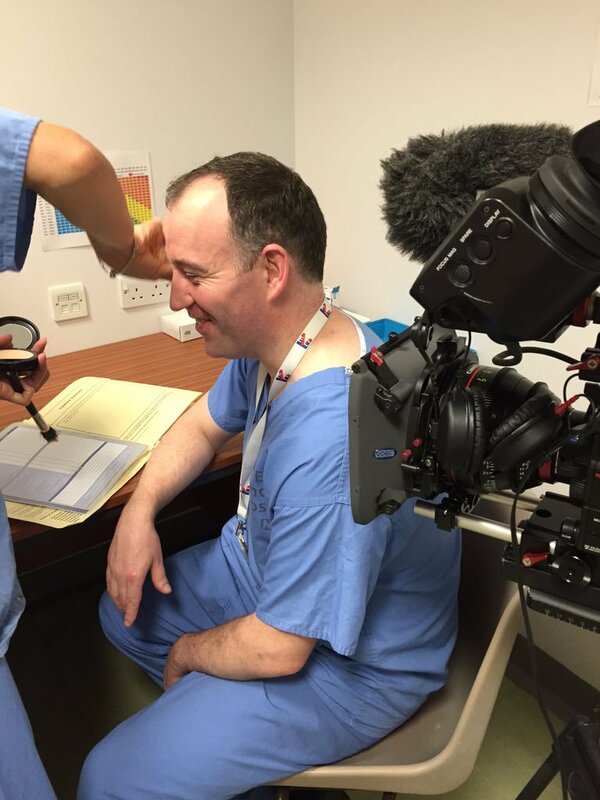 Rob Salaman from the Department of Vascular and Endovascular Surgery at the Royal Blackburn Hospital for all his help during my first few years as a Vascular and Endovascular Consultant and for permission to use the “Message in a Minute” videos. Lanara and Natasha from Toolkit Websites Ltd for their arduous efforts and due diligence in creation of this website – I would highly recommend their expertise and patience – www.toolkitwebsites.co.uk . Gerard, Aine and Jill from Ulster University for facilitating the creation of video lectures for my academic practice. Una and Ann for their assistance with web photography for the Patient Journey section. 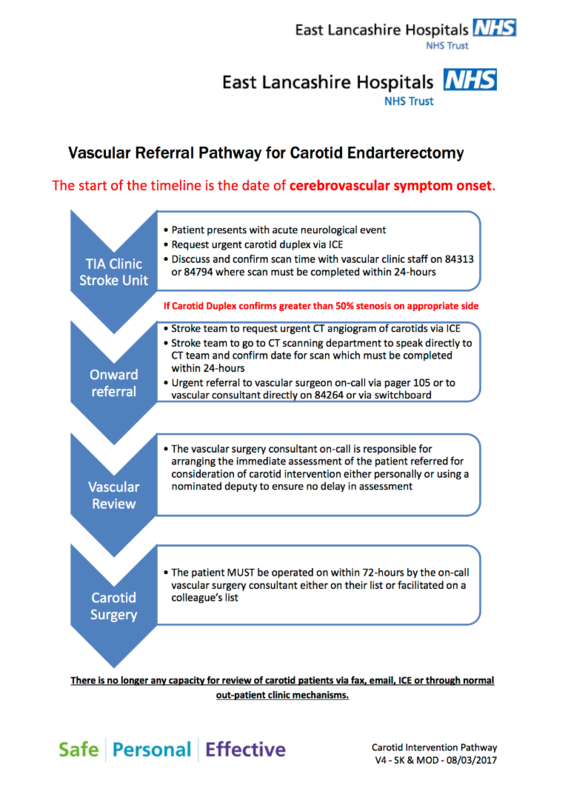 This website is intended to act as an information resource for vascular surgery patients and does not replace clinical care provided by their vascular specialist. This website also includes information resources for healthcare professionals working in vascular and endovascular surgery. Mark O’Donnell Vascular Surgery accepts no responsibility for the accuracy or reliability of the material emanating from this site or from articles linked to from this site. The presence of a link does not imply agreement with the information contained within, nor is it a measure of substantiation. Harm arising from clinical decisions based on these articles is a matter between clinician and publisher. This website is free to use and remains a personal project and is in no way associated with my employer.